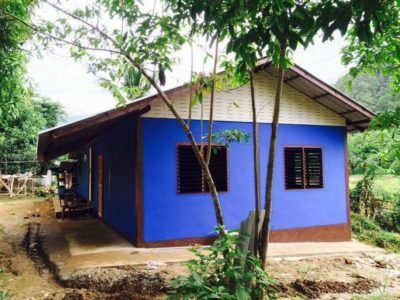 The Ban Nai Soi Community Learning Centre offers great educational opportunities to migrant youth who have no access to ‘regular’ education. Thanks to our overall support they can welcome more eligible students. To accommodate them we built a new dormitory. A nursery with a leaking roof is no environment for children. Thanks to our sponsor, the Brodtbeck Philanthropy Foundation, and partnership with the Shan Women's Action Network (SWAN), we will ensure that the roof is renovated. 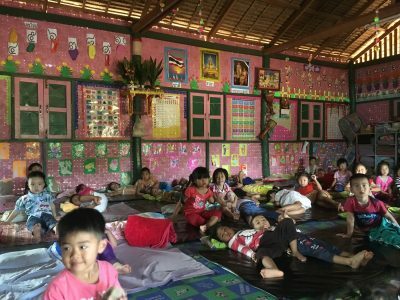 The children and teachers at Koung Jor Nursery School will no longer have to worry about the rainy season or a leaking roof.